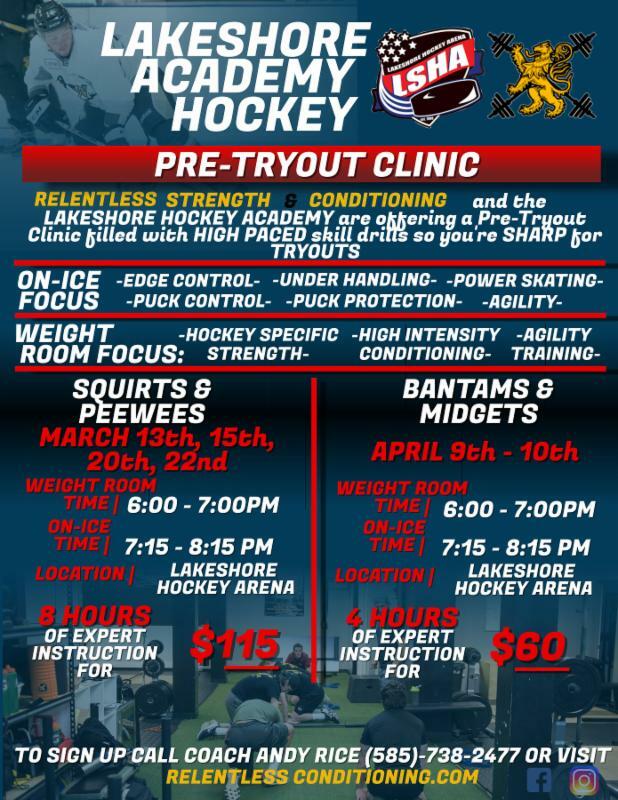 Pre-Tryout Clinics are designed to prepare players for their upcoming tryouts. These high-tempo clinics will focus on a large array of skills including skating, shooting, passing, and some battling. The goal is for the players to attain peak readiness for their tryouts. 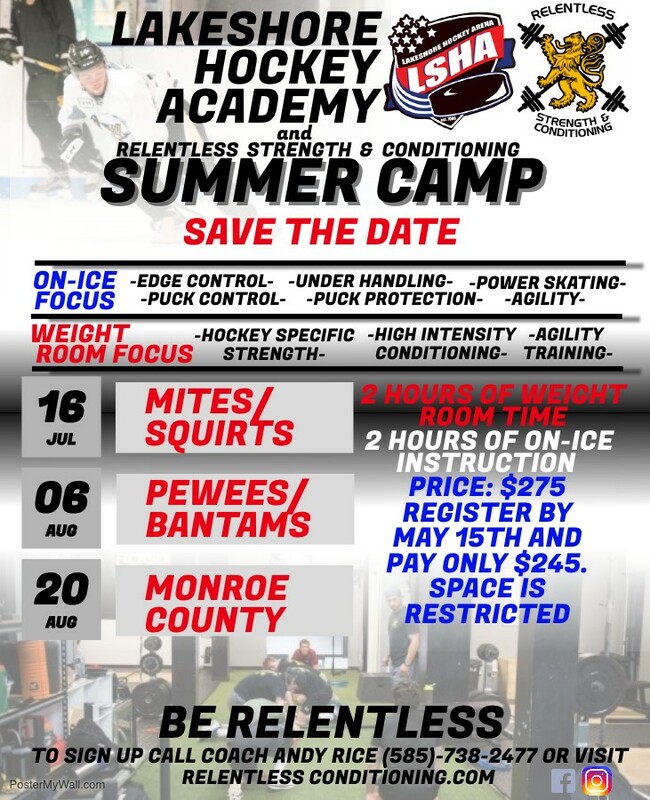 RSC and Lakeshore Hockey Academey will be running a week long summer camp. This camp is going to be a BLAST! We have high quality on ice skill drills planned daily, small sided games and going to end the week with a skills competition. 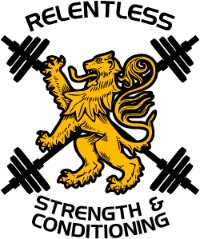 Off ice we'll be teaching age appropriate strength training, off ice drills, agility games and daily "chalk talks" on the little things modern athletes need.